With the deal between General Motors and A123 Systems inked and finalized, General Motors expects to have its first pure electric vehicle on the market just a few years from now by 2014, according to the Detroit Bureau. Initially, the battery-powered vehicles are expected to be subcompact, such as the electric Chevy Sail bound for China and the electric Chevy Beat (Spark) for India. There’s also a demonstration fleet of electric Chevy Cruze sedans quietly moving around. All of these vehicles can point to what in tarnation the American market will eventually see. 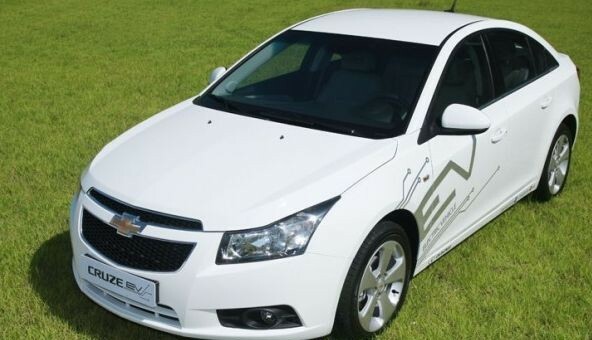 I vote for the Cruze electric. The Focus EV needs some competition.